At Panoramic, you can get fantastic uPVC doors in Westbury on Trym for every home and property type. As experienced installers, we give you uPVC door installations you can rely on. Why Trust Panoramic for Your uPVC Door Needs? As 'certified installers' by Assure, we hold ourselves to a high standard of product and service quality. Additionally, we have accrued a wealth of experience in over 40 years of service. As a result, you can depend on our high-quality uPVC doors in Westbury on Trym as well as our double glazing installation for your home improvement. When you get your double glazed uPVC doors from us, you get exemplary service and a trusted installer certificate for your peace of mind. You also get gorgeous doors that are tailored to your needs and taste. Since our premium uPVC doors come from some of the best suppliers in the market, you can be sure of their durability and performance. You can get your replacement uPVC doors from names like Endurance, The English Door Company, and Rationel. Each of these suppliers offers doors made from the finest materials, and bespoke to your home's requirements. Due to our superior uPVC doors and other double glazing products, we have received glowing reviews and positive feedback from our old customers. Their endorsement gives you the reassurance that you are making the right choice when you choose Panoramic for your replacement uPVC door needs. While our uPVC door selection does include front doors, this is by no means the only style we offer. Our range includes a full spectrum of door styles so you get the best possible style for your home improvement needs in Westbury on Trym. Choose the door that offers you the best features for where you want it in your home. In addition to our strong and secure uPVC front doors, we also offer uPVC back doors and space-saving sliding uPVC patio doors. While the doors themselves are stunning to look at, giving you a vast area of glass for natural light, they also give you more floor space to use. 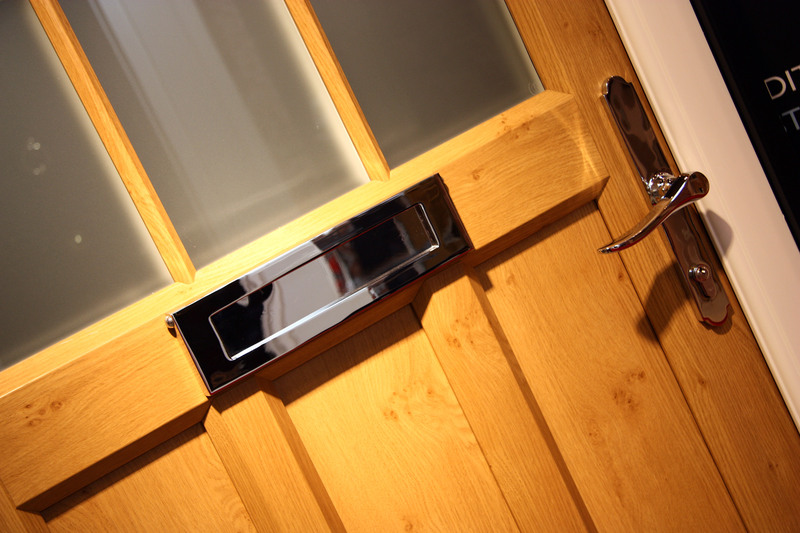 If your home has timber fittings, we also have timber-replacement uPVC doors by The English Door Company. These doors are made out of uPVC but look just like wooden doors, giving you the required aesthetic but without any of the extensive care requirements. With our uPVC French doors, you get a sophisticated design feature in addition to a replacement door. These wide doors give you better views and an easily-accessible entrance that is completely secure. We give you uPVC doors fitted with modern locks from Yale, giving you unrelenting protection. With our range of uPVC doors in Westbury on Trym, you don't have to look any further for your replacement door needs. Why Go For Our uPVC Doors? Your door protects your home from unwanted visitors, making security one of the most important features you look for in your uPVC doors. This is why we at Panoramic give you resilient doors that have been approved by the police and have achieved the Secured by Design certification. Our bespoke uPVC door designs are tailored exactly to your specifications. Choose from our selection of colour options, door furniture styles, and door configurations to create a door that is unique to you. With our range of options, you get uPVC doors that are perfectly consistent with your home's colour scheme and décor. Our double glazed uPVC doors are guaranteed to give you flawless thermal performance. We give you doors that have their thermal performance accredited by Kitemark. With this certification, you can be sure that our uPVC doors will insulate your home in Westbury on Trym exceptionally well. If you're worried that a uPVC door might not blend in with your timber fittings, we also offer timber-looking uPVC doors. These spectacular uPVC doors can mimic the look of wood quite perfectly, so your replacement uPVC door will fit right in with the look of your property. 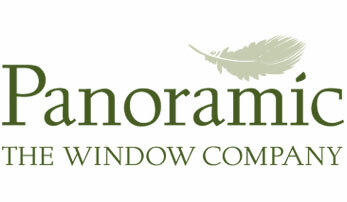 At Panoramic, we have both expertise and experience. We have been installing uPVC doors for over four decades, and have consistently given great products and superior service. Our durable doors will look perfect in your Westbury on Trym home and give you years of flawless service. With our heat-efficient uPVC doors and our reliable double glazing, your home will benefit from fantastic insulation. This will help you warm your home with less energy usage, saving you money on your annual heating bills. To find out more about our attractive uPVC door prices in Westbury on Trym, try out our online quote generator . This is an interactive tool that allows you to tailor your door and calculates your bespoke uPVC door quote based on that. 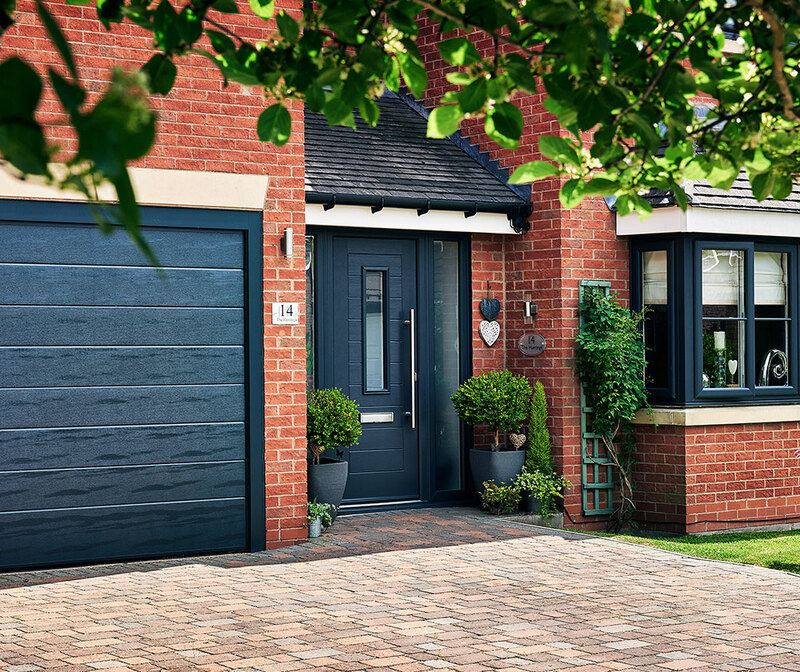 You can also call us on 01179 560321 to speak to us, or book an appointment and meet someone from our expert team face-to-face for more information and your tailored uPVC door prices.